This is my fifteenth growth report on OliverKenyon.com. I use these reports to share my progress updates from both a business and a personal point of view. You can view my previous reports here. 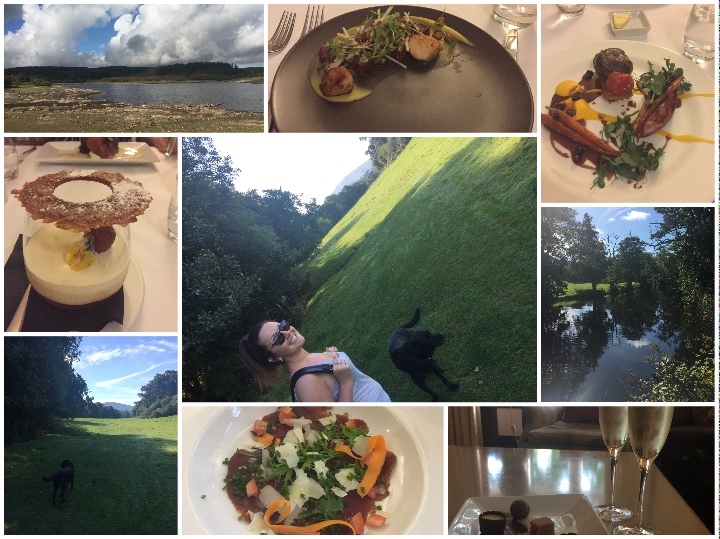 Not only is it the month of my birthday, which seems to go on all month long with different celebrations with family and friends, but I particularly loved this September because it was BUSY….in a way that I enjoy the most! I personally love any busy month because it’s the constant business and buzz that keeps me hooked to this entrepreneurial game; however, this month’s busy was my favourite as we were very busy working on NEW things. As you may have read in my previous post 5 Ways to Juggle Multiple Projects at Once for example, I’m at my happiest when I’m working on launching or building new businesses or projects. September was jam-packed with working with our different design and development teams for building our various new properties including AffKit, “Project P”, and the NEW AffiliateFix.com. 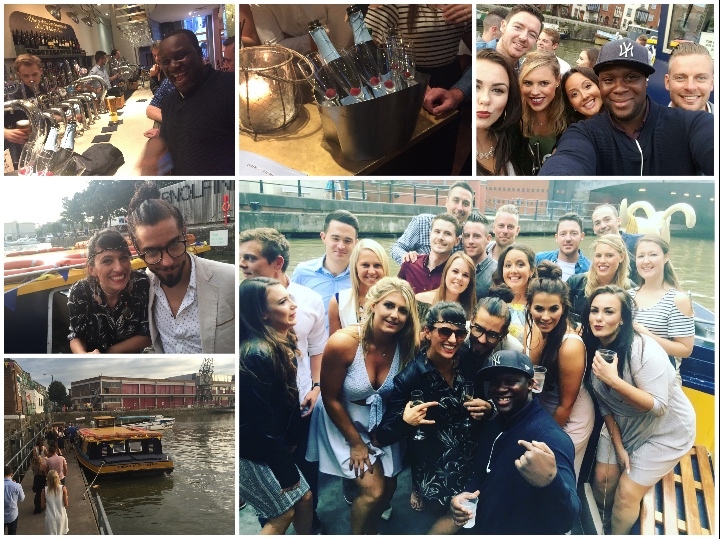 We were also kept incredibly busy (and drunk) by our good friend Matt Wood who owns PerformanceIn, as he and his team threw together multiple events across the UK and kept us heavily intoxicated with networking and free booze! Let’s break down the madness! So as you may have heard, we recently repositioned FixForums to the all-new affilinc and acquired our first property under the company: AffKit.com. Most of September therefore was spent working on completely remapping AffKit and AffiliateFix.com and working on new and improved versions of both properties. Not only have we completely redeveloped each tool and changed the complete appearance of the platform, but we’re also working hard on adding some new and exciting tools for the relaunch. If you have any tools you’d like to see on the new launch, please suggest them here. 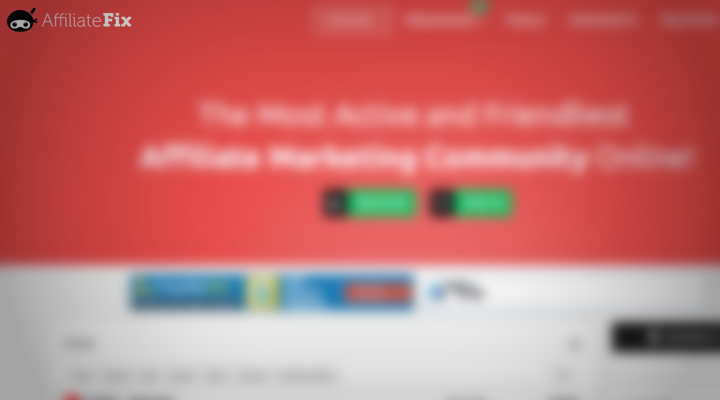 Also, we’re super excited to be announcing a partnership with my good friend and AffiliateFix moderator William Souza. William and I will be positioning AffKit for a major product launch whereby we will invite JVs and affiliates to compete in a huge launch with cash prizes and massive incentives for all. 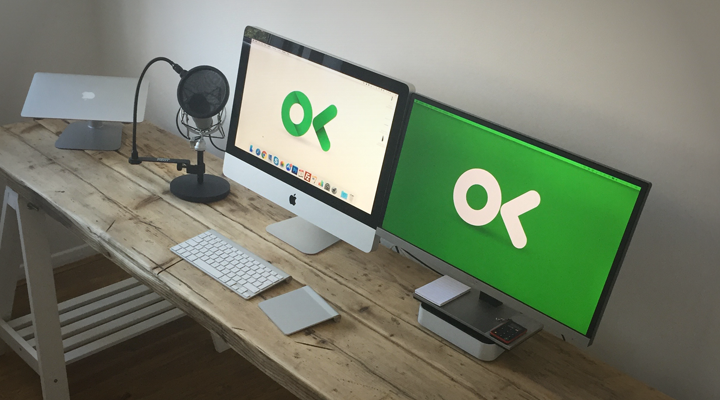 I’m incredibly excited to relaunch AffKit very soon, and SUPER excited to head up my first proper product launch and SaSS with William! Okay, let’s move onto the NEW AffiliateFix.com. The above doesn’t do what we’re doing any justice in the slightest. 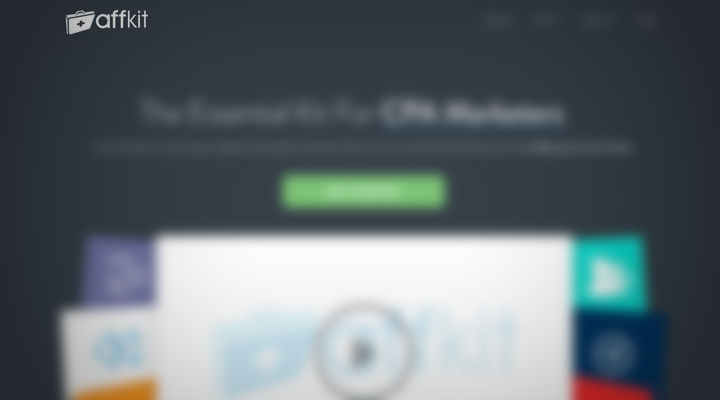 Those of you who are currently AffiliateFix members will be in for a treat when we launch the new version. Nothing has been overlooked and we’re going to pull out all the stops to make the best marketing platform on the planet! We’ve also been busy in September gearing up for our first ever Performance Marketing Insights event in London this October. AffiliateFix is proud to be the official media sponsor and we’re super excited to see you all at the event and after party. Please let me know if you’re going to be at the event as I’d love to meet some of you. Comment below! Also, we’ve teamed up with the fantastic affiliate network AdCombo to offer AffiliateFix members the chance of winning FREE tickets to the event and also the chance to party with AffiliateFix and AdCombo at our VIP table at the official after party. As I mentioned in the intro to this month’s report, our good friend Matt Wood from PerformanceIn has been keeping us busy and well-watered this past month. Starting with a PMI meetup in London, we were invited to attend and we managed to meet some great clients, old and new. 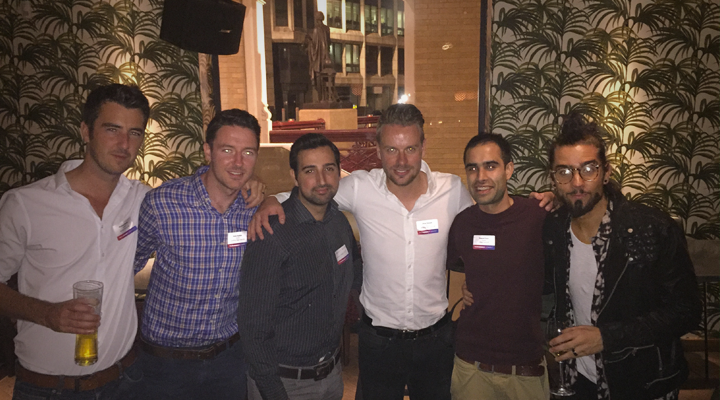 It was a great opportunity for the Landing Page Guys to get out of the office and network with some of the UK’s finest in performance marketing. It was also a good excuse to catch up with our good friends Max and Deepak amongst others. Speaking of “getting out of the office”, the office we’re now getting out of is our new headquarters. 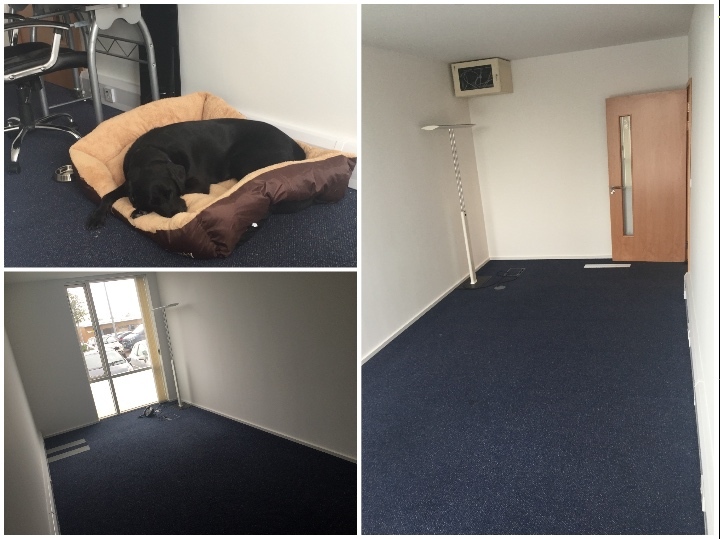 Since we parted ways with Lovecars, the team and I have been working remotely so it was a great thing to finally find an office locally that was A) big enough and B) allowed our dogs (we love dogs!). It’s not a massive office but it’s in a great location, and we’re now into our third full week and settling in. It’s amazing how much a new office can give you a kick up the arse, and we’ve already had several meetings with local authorities and mentors about hiring more staff and expanding the team. We’ve also been working hard on “Project P”, which is now over a year in development. We’ve just pushed the beta back a month as we’ve brought on another dev to build out a feature that none of our competitors have yet, and everyone who reads this will FALL IN LOVE WITH IT. It’s a game changer! 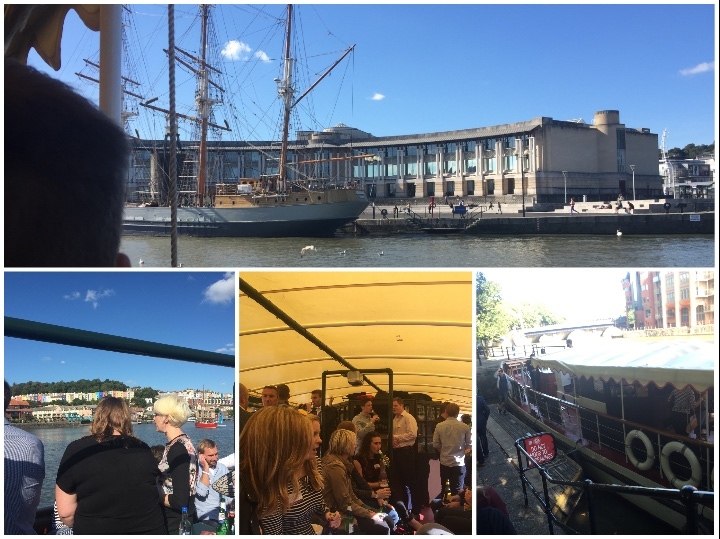 We were also invited to attend Matt and PMI’s networking event in our hometown of Bristol. It was a great effort by the guys who managed to pull off an amazing local event featuring a river cruise, free bar (ouch) and BBQ. Thanks again to Matt and PMI. We look forward to the event this month! I’ve been playing around with ActiveCampaign this past month and trying to re-engage my email list for the blog. As I explained in a previous post, I exported a select few lists from my forums and other properties to amalgamate my blog list of around 40,000 email contacts. I’ve struggled to engage the list so I decided to have my copywriter write something to get people re-engaged. The results were good, but I’m not interested in having anyone on my list who doesn’t want to be, so it resulted in me removing lots of contacts who simply haven’t engaged with my blog. As you can see above, I’ve now completely cleansed my list to narrow it down from 40,000 to 4,600. This will result in MUCH better engagement rates, better open and click rates, and therefore better inbox rates. Not to mention I’m adding emails to my blog list everyday via the opt-in sections. My next task is to get more readers and opt-ins on my blog. Firstly, thanks to every one of you who reached out to wish me a happy birthday. As I explained above, my birthdays seem to last for weeks these days as we normally have multiple events on with the family and also friends. Andy’s birthday is the 11th of September and mine is the 28th, so we decided for the first time to host a joint birthday bash as all our friends know each other by now anyway! We hired a boat and took to the river Avon with 30 or so of our friends. Following the boat and many drinks later, we headed into Bristol for a bar crawl. It was an awesome day and night out in Bristol and a huge shoutout to all our friends who made it, especially to Max (founder of Rebelhead Entrepreneurs) and his amazing wife, and Tai (cashmoneyaffiliate) and his partner who made the extra trip to come and celebrate with us. I also have to mention Tai’s generosity here. He’s a great friend so he didn’t need to, but he not only bought Andy and me a present, he also insisted on getting me 2 bottles of Prosecco in every single bar we went to. I love Prosecco! On my actual birthday, Josie, Den and I packed up our bags and took a trip to our favourite hotel that we visit annually. It’s super dog friendly, and they even let Dennis join us for dinner this time around. My birthday was spent engaging in longs walks, country pubs and a lovely meal to finish! I also managed to finally set up my new home office for when I’m working from home. After 7 weeks, my bespoke desk finally arrived, and although the company is awful to deal with (customer service, etc. ), the result of the desk was great.